Perhentian Bas Jerteh is the main pick-up and drop-off point within the district of Jerteh, Terengganu. It is also a 20-minute drive away from Kuala Besut; the gateway to Perhentian island. 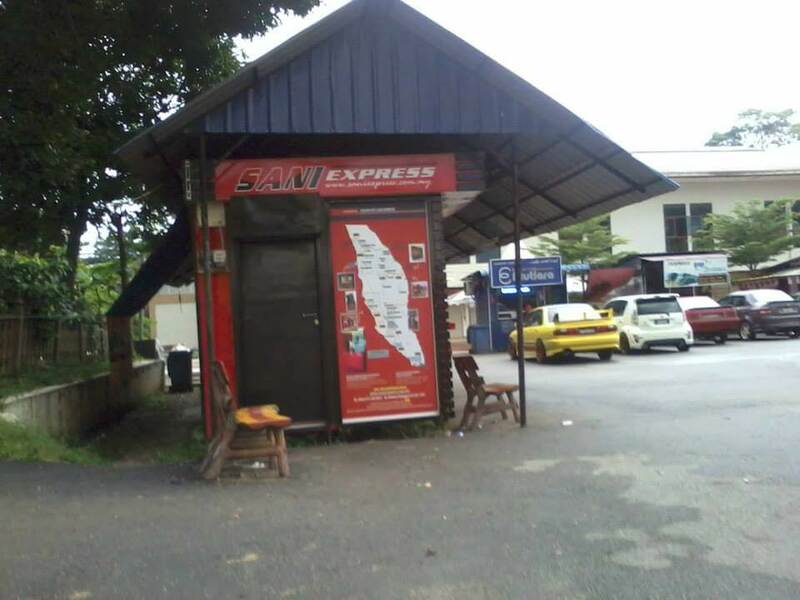 Bus operators such as Cepat Ekspres, Transnasional, E-Mutiara and more, carry out their services at said location; with routes departing to Kuala Lumpur, Shah Alam, Johor Bahru and more. This bus terminal is very much accessible through the use of public transportation such as buses, taxis, and GrabCar services. CatchThatBus provide users with the convenience of booking online bus tickets from buses operating at Perhentian Bas Jerteh. These buses provide daily trips to and from Perhentian Bas Jerteh to numerous destinations. You can book your bus ticket online from our website or via mobile app which can be downloaded for free on Google Play or App Store.